Bubup Wilam means ‘Children’s Place’ in the Woi Wurrung language. Bubup Wilam for Early Learning is an Aboriginal Child and Family Centre in Melbourne‘s north that provides Aboriginal children, families and the community with access to an integrated range of services and programs, including early years education and health and wellbeing services. 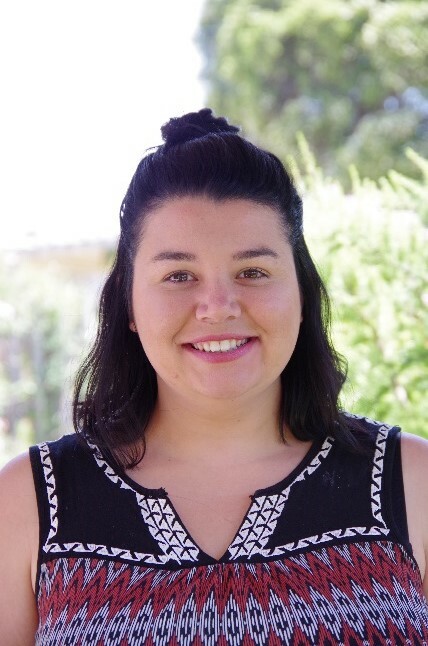 This month on We Hear You, Bubup Wilam’s educator, Shannon McLeod, talks to us about their Connection to Country Program and the importance of Bunjil, the creator spirit for the Wurundjeri people. At Bubup Wilam for Early Learning (Aboriginal Child and Family Centre) we acknowledge Country every day. Our children know the Wurundjeri people are the first owners of the land on which our service operates – Narrm (Melbourne). 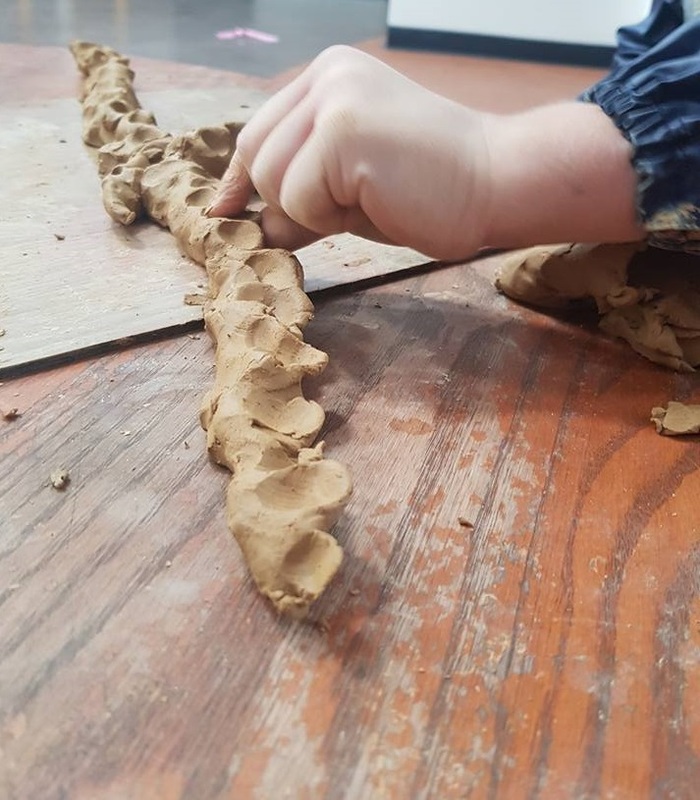 Through our weekly Connection to Country program, the children are learning about their responsibilities as Aboriginal children to take care of Country. They proudly tell us, ‘We’ve got to clean up the land, Aunty’. 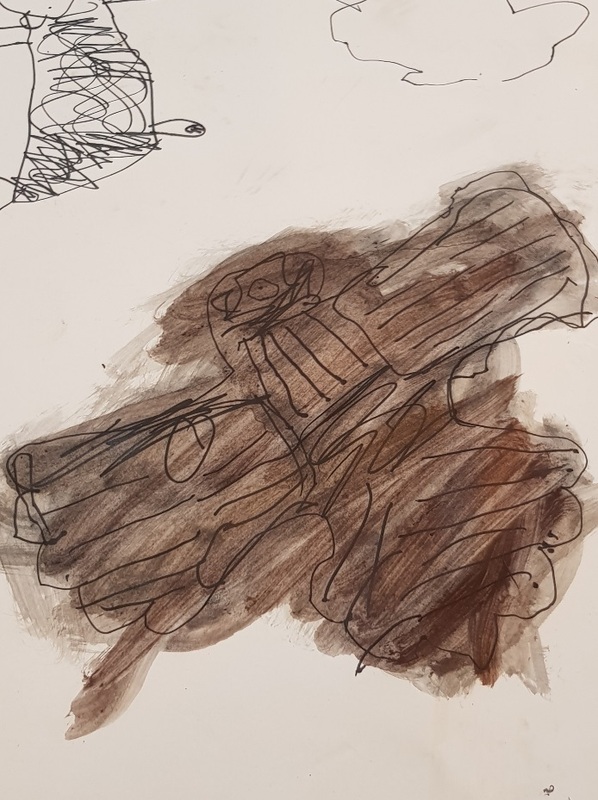 We teach the children that Bunjil (often represented as an eagle) is the creator spirit for the Wurundjeri people – he created the people, animals and plants and he is watching how we respect the land. As a group, we have explored different artistic representations of Bunjil that feature in our urban and natural landscapes across Victoria, from the gigantic representations of Bunjil at the Docklands and the You Yangs, to the visually stunning kinetic installation at the Melbourne Museum. 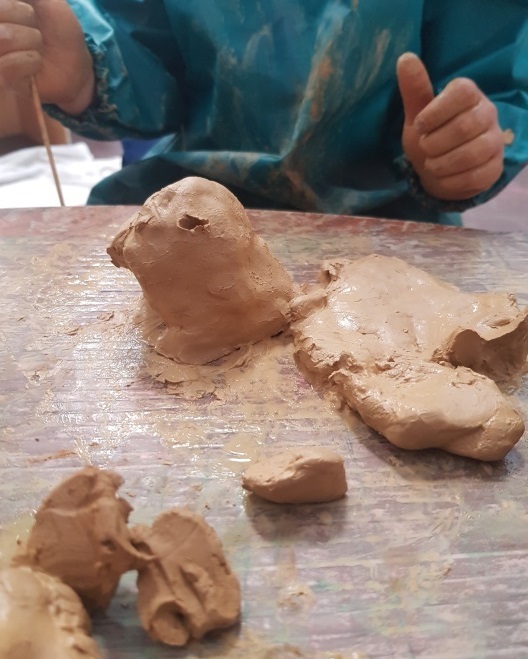 After looking at photos of these artworks, and later a trip to the museum, clay was provided for the children to create their own representations of Bunjil. 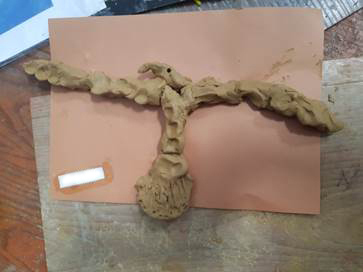 One child created a whole Bunjil family, others created nests, others made scaled-down versions of the Bunjils shown to them in remarkable detail. 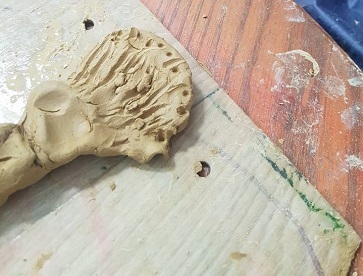 As their teacher, I was so touched by the work the children had created and wanted to show respect for these sculptures to showcase them to the other children, educators and parents in our community and I explored ways to do so with my colleagues. We decided on a glass cabinet to display the art pieces. This has been a beautiful talking point for all members of our community at Bubup Wilam for Early Learning. A 3D puzzle of an eagle was found and now rests on top of the display case – it is not unusual to hear children reflecting to their parents as they leave for the day that ‘Bunjil is watching us’.